Data form the basis of the majority of the decisions that have to be passed at almost all corners of our lives. This being the case, there is an increasing need to have an effective data management systems put in place for the sake of efficiency as well as security. This is owing to the sensitive nature of data as a resource and the importance for it to remain intact over time. This is a web-based data center infrastructure management app that is distributed for free. 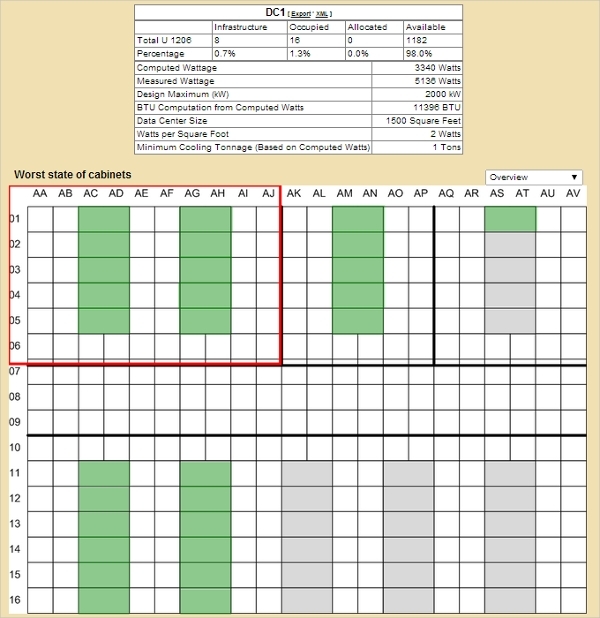 The tool supports multiple data centers and can provide a comprehensive physical inventory of the data in a center. The tool also comes with fault tolerance capability for the ultimate security of your data. 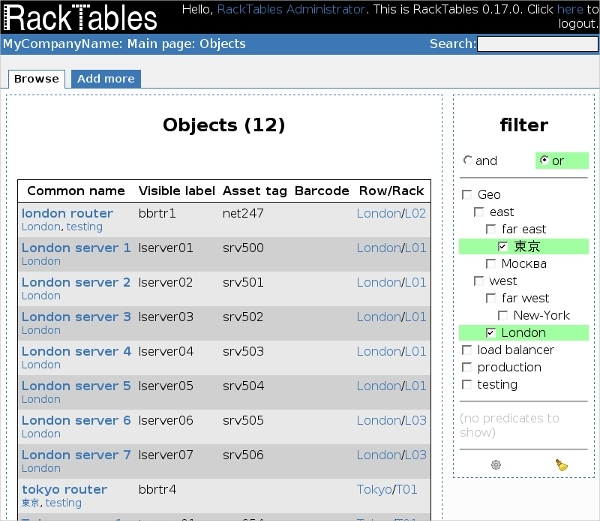 RackTables is a robust data center management system that will cater for all the needs within a data center. It manages the IP addresses of the devices accessing it and group the devices within the network. The software also manages your NAT rules to ensure it is safe and compliant. This is a virtualization platform that comes with an easy to use interface over the web. As a result, it can be deployed in various platforms and environments with much ease. oVirt manages storage, virtual machines, and virtual networks to ensure a safe running of the data center and manage security. Device42 is a comprehensive data center management tool that will handle all your requirement and maintain safety and efficiency at the same time. 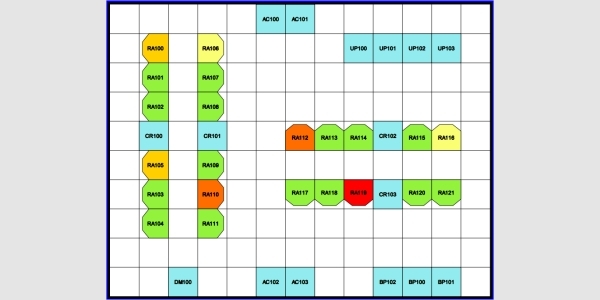 This software will assist in capacity planning, IP address Management as well as CMDB for this generation. This, therefore, makes it the single source of truth and reliance. The Windows and Linux platforms have largely dominated the field of data center management. To a large extent, this is due to the fact that they are the most popular soft wares, and development had to follow the demand principles. However, even the other platforms are also presented in equal measure. 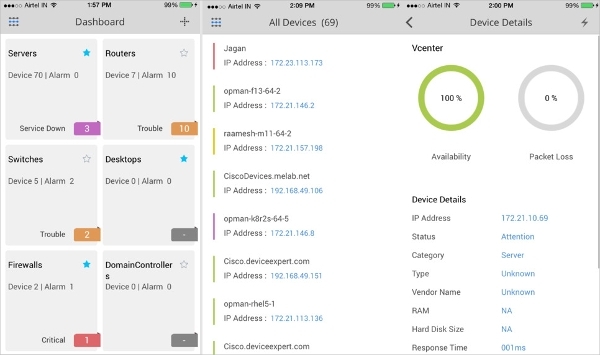 The OpManager is a complete end-to-end software for network monitoring. With this tool, your network will be very safe and run efficiently to maximize the reliability of the data being transmitted or stored on the network. The tool supports Https and AD authentication for the purpose of extra security. 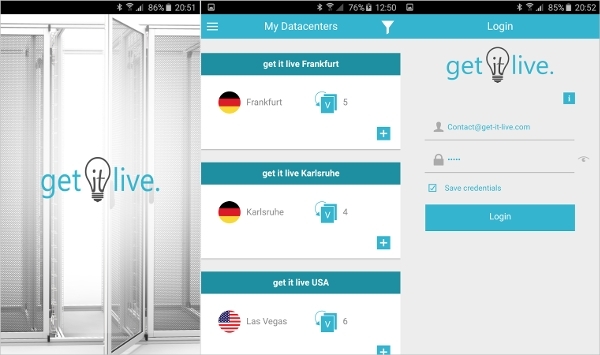 This is an Android App that lets you manage your data center from any location with the use of a smartphone. This allows the ultimate convenience as it can be done from anywhere even when traveling. With the App, you can start, stop or even reset a server instantly. 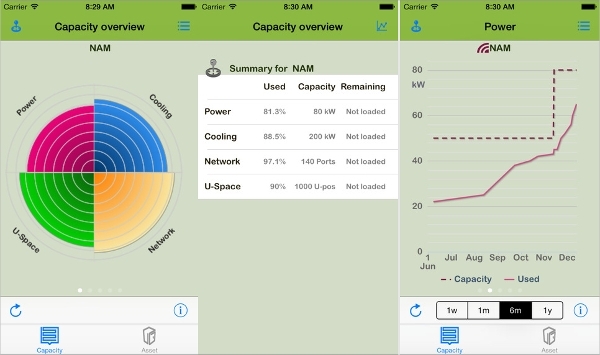 Vizor gives you the ability to have and view all the important parameters of your data center while you are on the go from your iPad or iPhone, which is rather impressive. At the same time, you also have total access to the resources and their details. What is a Data Centre Management Software? A data center management software is a complex system that is aimed at controlling the operations of a data center to ensure maximum efficiency and security. Therefore, the specifics of a particular platform are determined by the specific nature of the data center though the two are of great importance and common across the board. An effective data management software with therefore become a great tool in ensuring the success of a company based on the fact that it allows for the appropriate manipulation of data to give excellent and informed decision making. The security and efficiency when it comes to the storage and the access of data are very important. This being the case, it is important to have in place a system that will effectively absorb any shock that you will receive in its absence. These tools are great and at the same time very important.